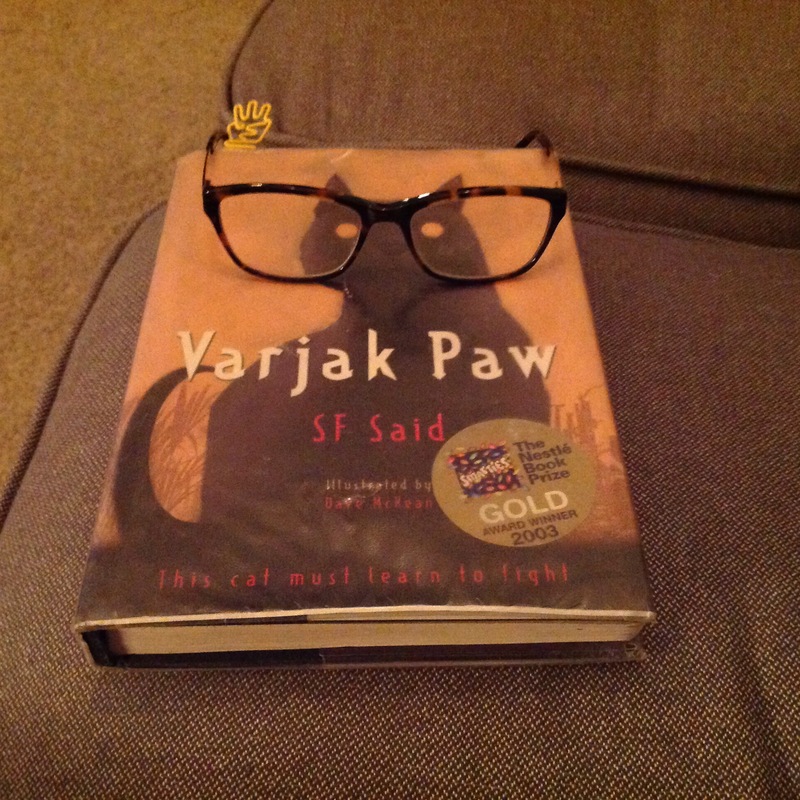 Varjak Paw by S F Said. Winner of the 2003 Gold Nestle book Prize. When I was learning how to be a teacher, I saw another year six class read it as a guided group. So when I saw it in the library the other day I picked it up!